Xiaomi has launched the Roborock Sweep T6 Vacuum cleaner in the Chinese market. Xiaomi is well known for its smartphones, specifically, in the affordable segment. The Chinese tech giant has already launched a couple of smartphones this year. 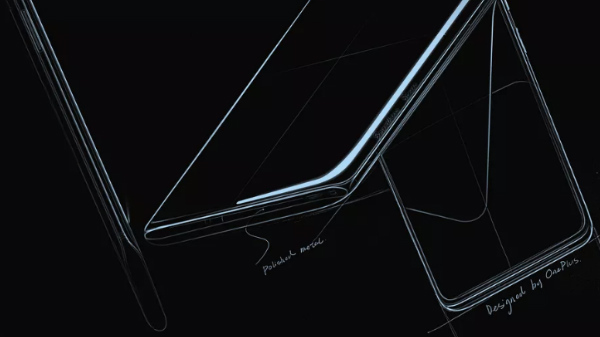 The Redmi Note 7 series, Mi 9 and Black Shark 2 gaming smartphone and others are some of the new Xiaomi launches in 2019. Well, it's not just the smartphones which the company has introduced for the masses. The company has announced smart TVs, smart bands, shoes and ever a roller ball pen refill. Now, the company has introduced another new product which is not a smartphone. The latest Xiaomi product launched in the market is a robot vacuum cleaner. 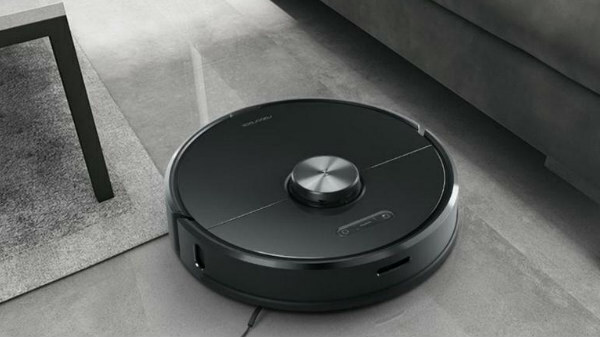 Called Roborock Sweep T6, the latest robot vacuum cleaner was announced at a crowdfunding platform in China. The latest addition in the Roborock vacuum cleaner lineup is said to be around 50 percent quicker than the previous models of the cleaner. A new engine packed inside is said to deliver improved performance. Xiaomi has launched the Roborock Sweep T6 Vacuum cleaner in the Chinese market for a price tag of 2,799 yuan (Rs 28,675 approx). It runs on a 5,200mAH battery which is claimed to deliver a backup of 2.5 hours with a single charge. The cleaner is programmed in such a way that it returns to the charging dock when the battery levels go down and head back to the last cleaning location. The cleaner is backed by an ALLwinne R16 processor. This is a microprocessor and developed by STMicroelectronics. The vacuum cleaner is equipped with the latest navigation system using which it can map a room to be cleaned easily. Once the cleaner has cleaned a room for the first time, it creates an accurate home card with which the users can select a room or area for cleaning. For cleaning, it comes with a removable primary brush from a material brand named DuPont Zyte. The cleaner comes with an option to clean wet surfaces as well. The Roborock Sweep T6 vacuum cleaner is compatible with Mi Home smartphone app. This will allow the users to control the cleaner remotely using smartphones.